Happy Friday! We are just a little over a week away from Mother's Day. This day has always held such a special place in my heart. My Mama has always been my best friend. So, even before I became a mama, I always loved this day as a way to celebrate and honor her. When I became a mama, Mother's Day took on a whole new meaning for me. Being Madeline's mama is without a doubt my favorite part of life and fills my heart with pure joy. I love this day so very much. Y'all also know how much I adore coordinating and matching outfits with Madeline. 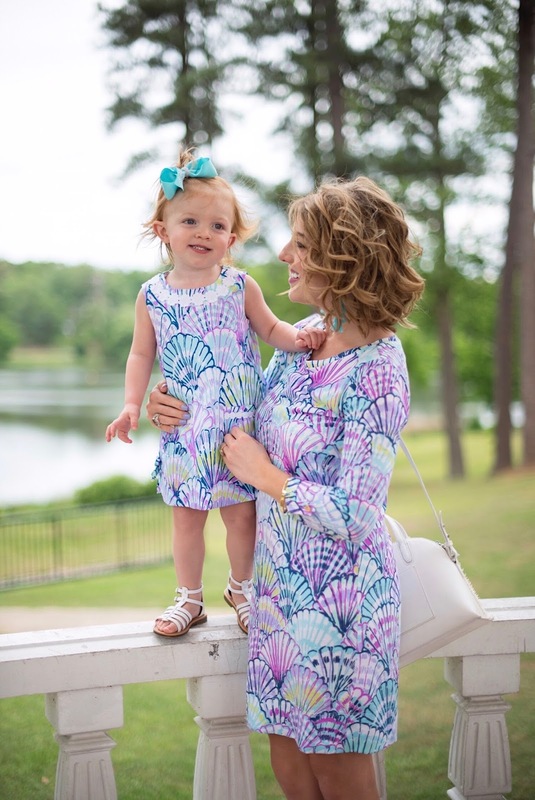 To me, there's nothing more perfect than Mommy & Me matching Lilly Pulitzer outfits. 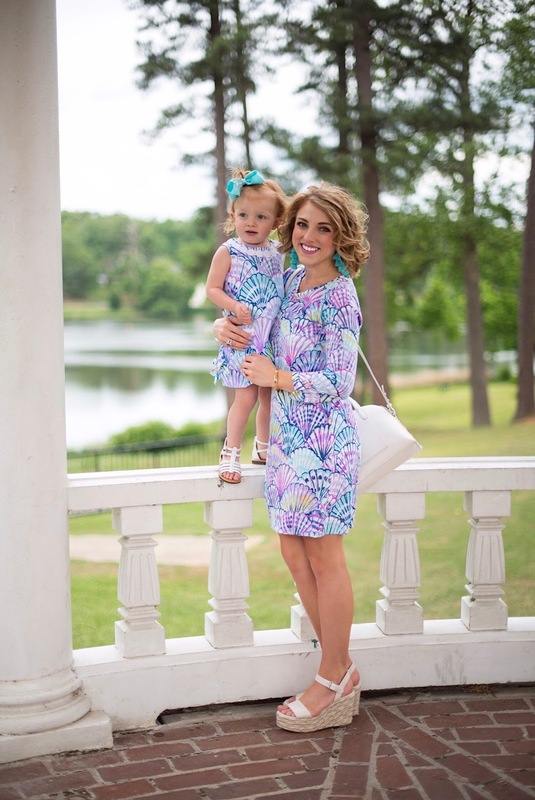 In my opinion, there is no better day to match your little girl in Lilly than on Mother's Day. 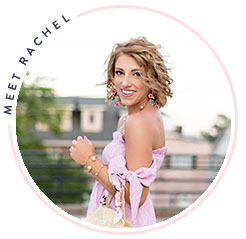 That's why I'm SO excited to share the news that I will be hosting an event with one of my Very favorite stores, Palm Village Augusta, a Lilly Pulitzer signature store, Mother's Day weekend. 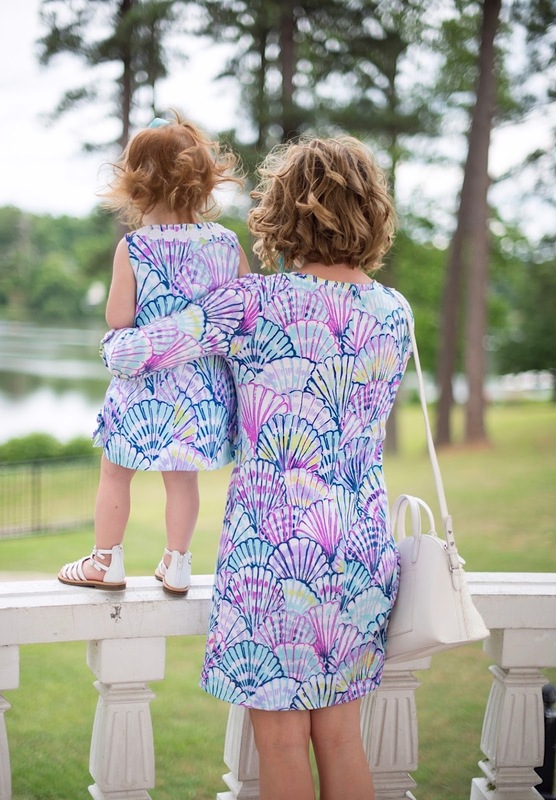 So, if you're in or near the Augusta area, come shop with me and pick out your Mommy & Me matching Lilly next Saturday, the day before Mother's Day. Even if you're not looking for Mommy & Me Lilly, stop by and say hi because I will be styling my favorite outfits from the newest arrivals. Details: Come have some Lilly fun and shop with me as I will be styling my favorite pieces from the newest Lilly arrivals! 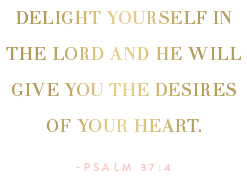 There will also be a special GWP with purchases of $150+. P.S. 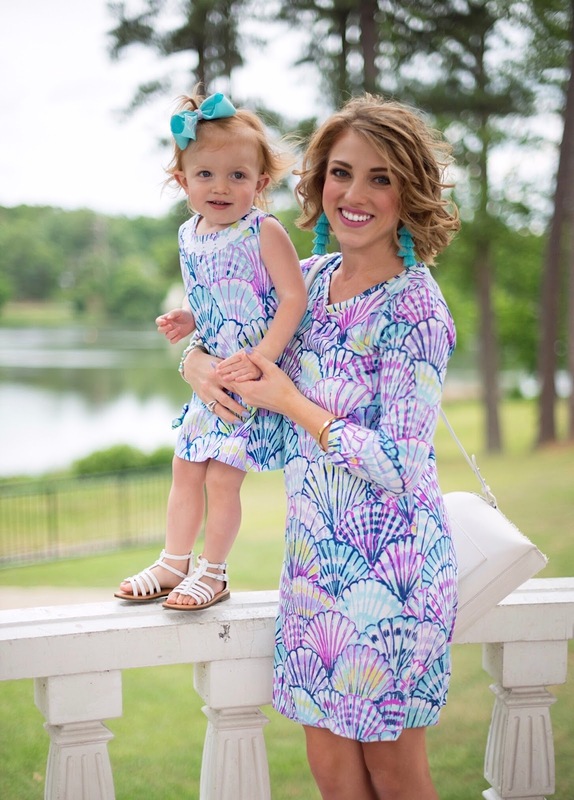 How ADORABLE is the "Oh Shello" Print?! I'm obsessed!